Strategically located at Cochrane Road, Hudson Creek in Darwin's new East Arm Port area. Located close to the new Rail terminal, the new Darwin port, Darwins industrial suburb of Berrimah and 10 minutes from the Darwin International airport. 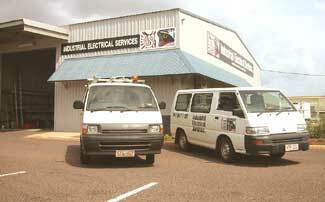 Industrial Electrical Services (IES) specialises in all aspects of industrial and marine servicing. 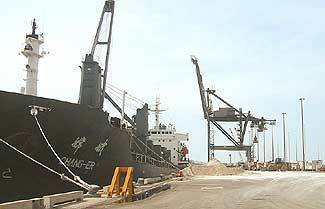 IES was established in Darwin, NT, in 1987, to cater for the requirements of the industrial and marine industries. Member of the Darwin Marine Services Association, a joint marketing group promoting marine related goods and services in the port of Darwn. Lot 4738 Cochrane Rd, Hudson Ck, Bernimah, NT 0828.